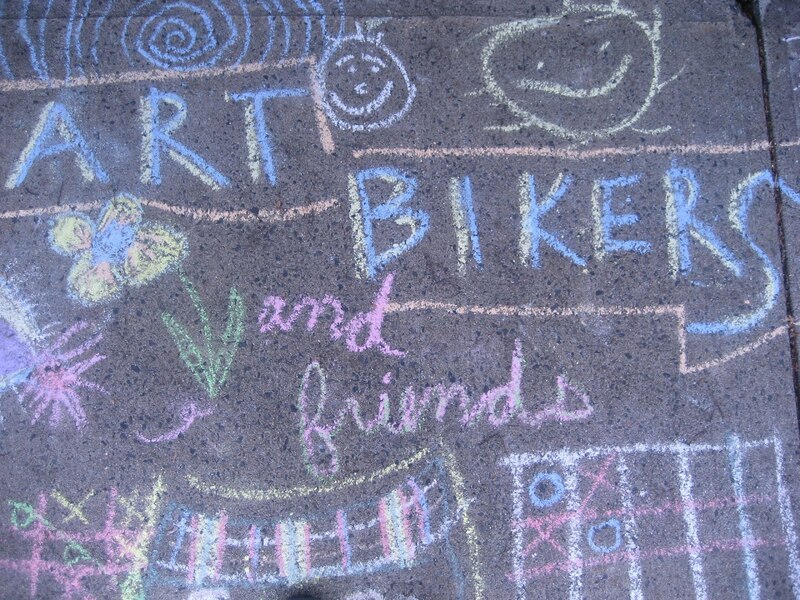 ART BIKERS: What we are up to! What we will be up to!!! 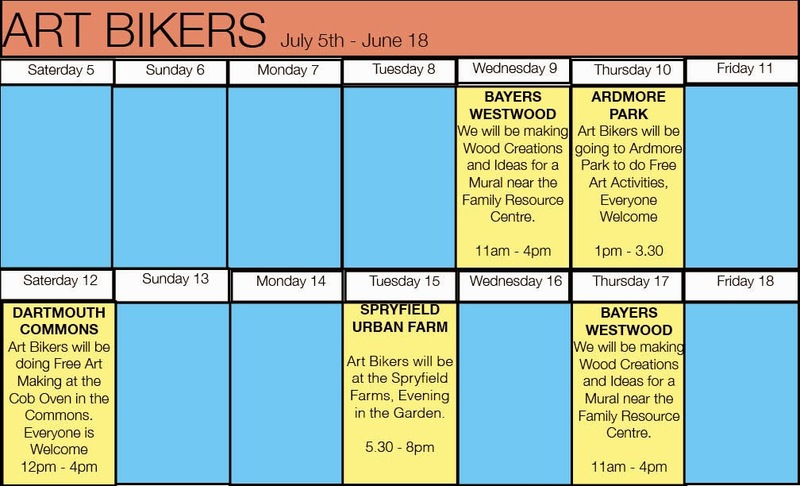 Making wood creations at Bayers Westwood!